BizMOOC is a knowledge alliance to enable a European-wide exploitation of the potential of MOOCs for the world of business (BizMOOC 2016-2019) This EU-funded project tackles the European challenge of enabling businesses, labour force and universities to increase their activities and exploitation (economies of scale) of the MOOC potential. It focuses on work force & HEI-training and the acquisition of labour market key competences through applying new methodologies for online teaching & learning. Massive Open Online courses Enhancing Linguistic and Transversal skills for social inclusion and Employability (MOONLITE 2016-2019) aims to strategically utilise existing learning opportunities from MOOCs to build entrepreneurial and language skills in Europe. It specifically focuses on inclusion involving migrants and refugees to upgrade their skills and enabling them to access Higher Education and the job market. It also aims to promote diversity in formal and non-formal education and training. 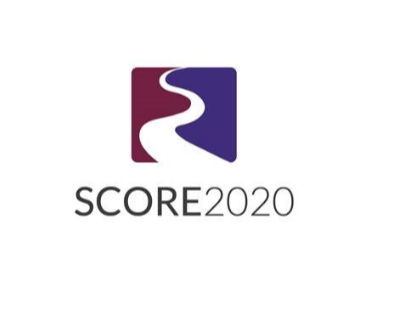 Support Centres for Open education and MOOCS in different Regions of Europe 2020 (SCORE2020, 2014-2016) is building on a consortium of players in the field of open, online and flexible education. The partnership will set up expertise centres for the development and use of MOOCs and Open Education. In most countries in the partnership already started with some way of cross-institutional support in the context of MOOCs. Higher education Online: MOOCs the European way (HOME 2013-2016) develops and strengthens an open network on MOOCs. Through successive surveys, several publications, dissemination activities and networking events the project has a substantial impact throughout Europe and strongly contributes to the identification of a European MOOC model. EADTU is partner of "Elearning, Communication and Open-data: Massive Mobile, Ubiquitous and Open Learning" (ECO, 2014-2017). This project with 24 partners focuses on extending the most successful MOOC experiences in Europe to a pan-European scale by piloting and showcasing these best practices by its implementation in regional hubs of excellence throughout Europe. Open Educational Innovation & Incubation (OEII, 2010-2013) formulated recommendations on the organisation of a (more) transparently organised, and sustainable, university-market interface. 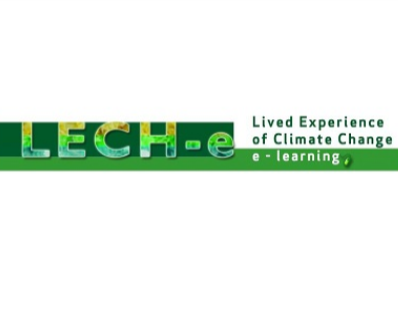 Erasmus project, 'The lived experience of climate change: e-learning and virtual mobility' (LECHe, 2010-2012). The LECH-e project developed three 100-150 hour modules and a water case study published as OER. They were designed to maximise flexibility of use for diverse audiences. EADTU task force on Multilingual Open Resources for Independent Learning (MORIL, 2006-2009). This task force contained all the European Open Universities of EADTU, and was active in promoting online learning in two modes - informal and formal - both based on OER, so as to provide new gateways to university education.